Farm shed door, big enough for a cow to pass through after milking. Add tags for "Farm shed door, big enough for a cow to pass through after milking.". Be the first. 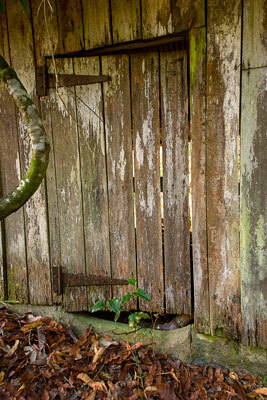 <http://www.worldcat.org/oclc/863730033> # Farm shed door, big enough for a cow to pass through after milking. schema:about <http://www.worldcat.org/oclc/863730033> ; # Farm shed door, big enough for a cow to pass through after milking.